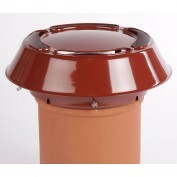 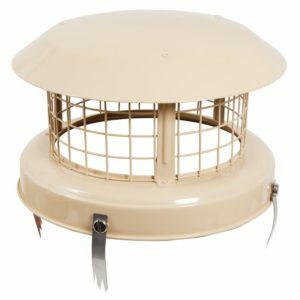 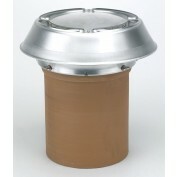 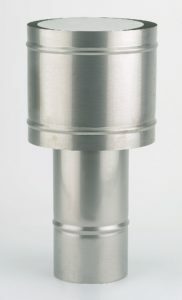 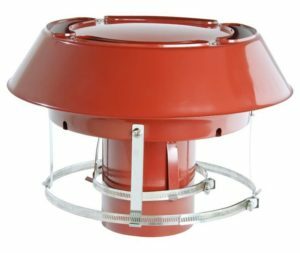 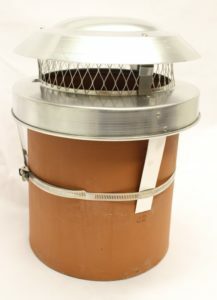 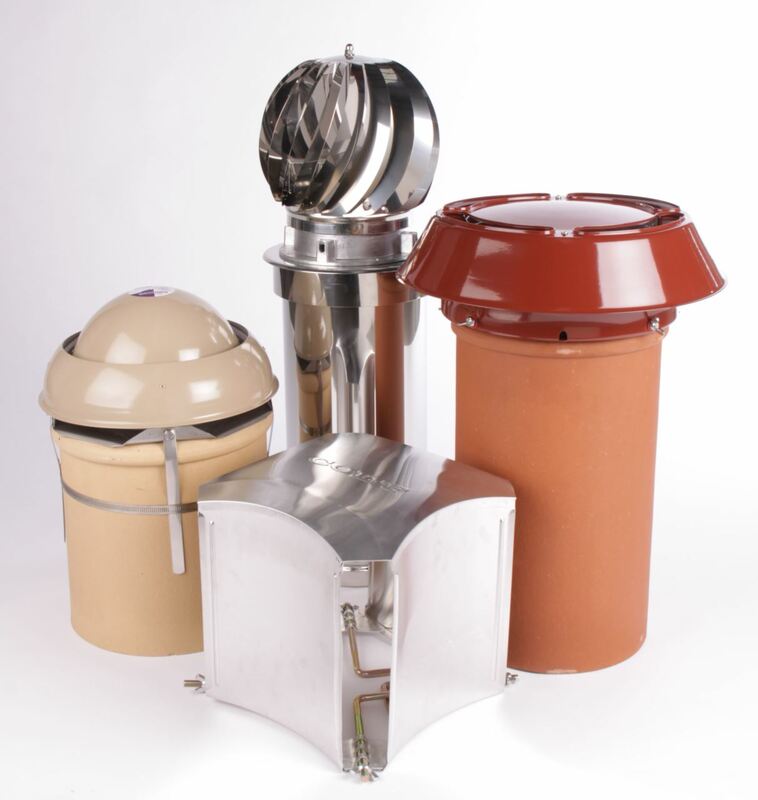 Our Best Chimney Cowls (full range not just those listed) are kept in stock and can easily be ordered online and are quickly dispatched by Chimney Products Direct throughout the UK. 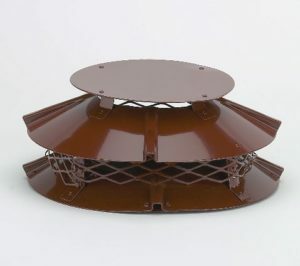 If you need help in selecting a cowl (there are other options) you can always call us on 0131 336 3589 and we will be happy to help. If you are in Edinburgh come and collect at Christies - 17 Salamander Yards, Edinburgh EH6 7HB open weekdays 8am – 4.30pm (close 3.30pm Fridays) and save the £5 carriage charge.